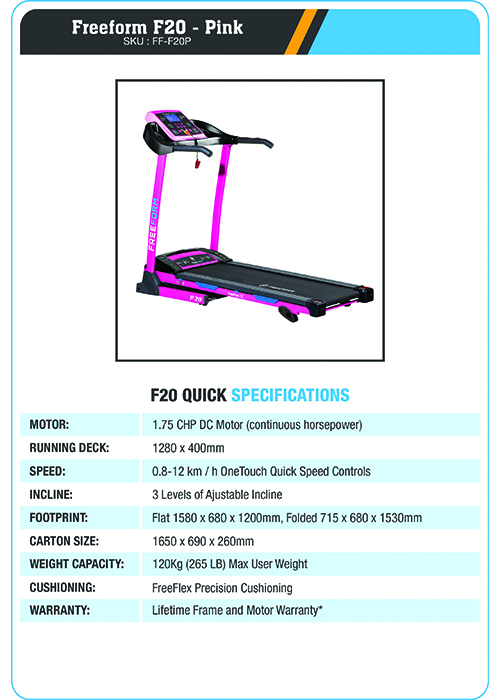 Shed any unwanted pounds and look toned in no time with the strikingly vibrant pink FreeForm F20 Walker and Light Runner Treadmill. 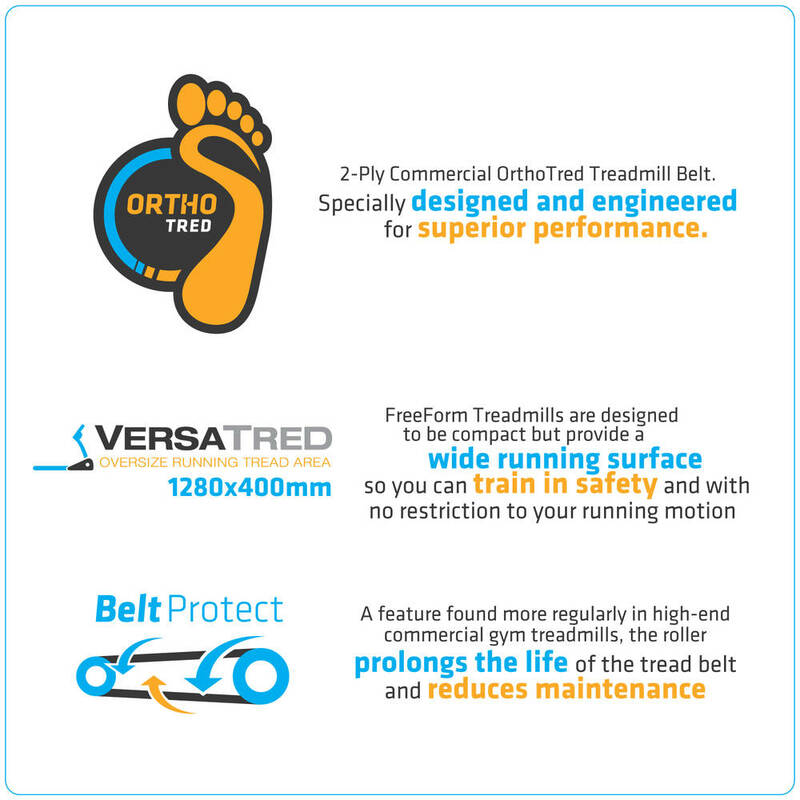 All the traditional treadmill features have been updated with modern technology so your exercise is quick, hassle free and an enjoyable experience. 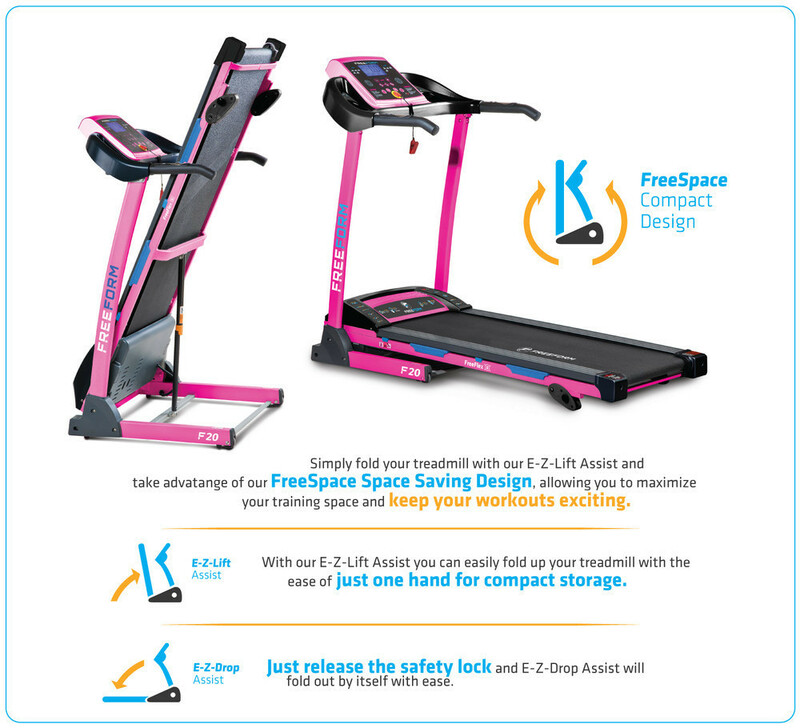 The FreeForm F20 Walker and Light Runner Treadmill will have you losing weight, toning your figure and having a great time while you're doing it. 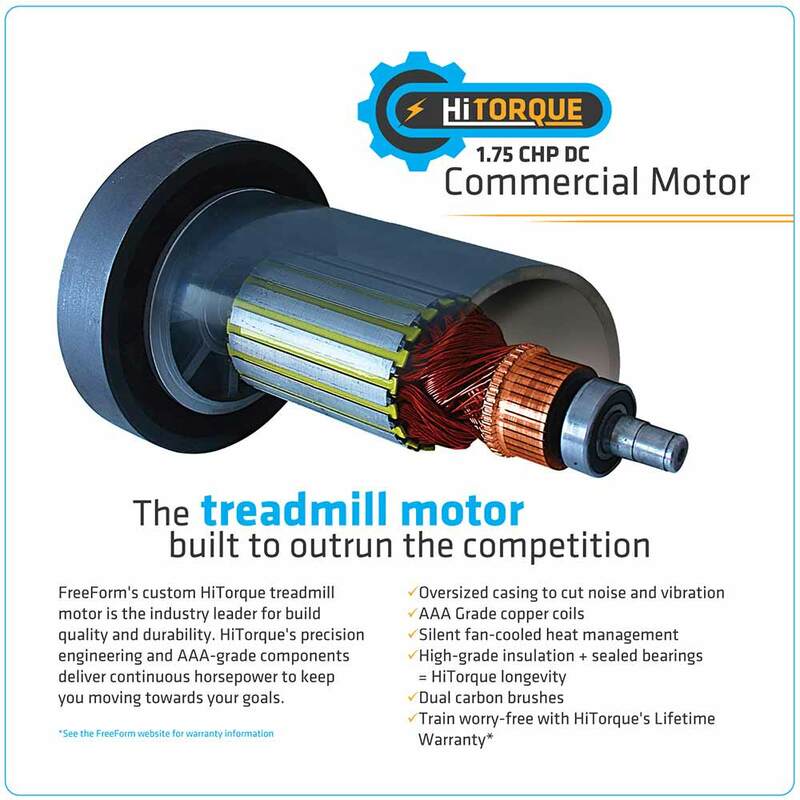 This treadmill has a budget prIce-but does everything you need it to. Easy to move around and plenty of options. 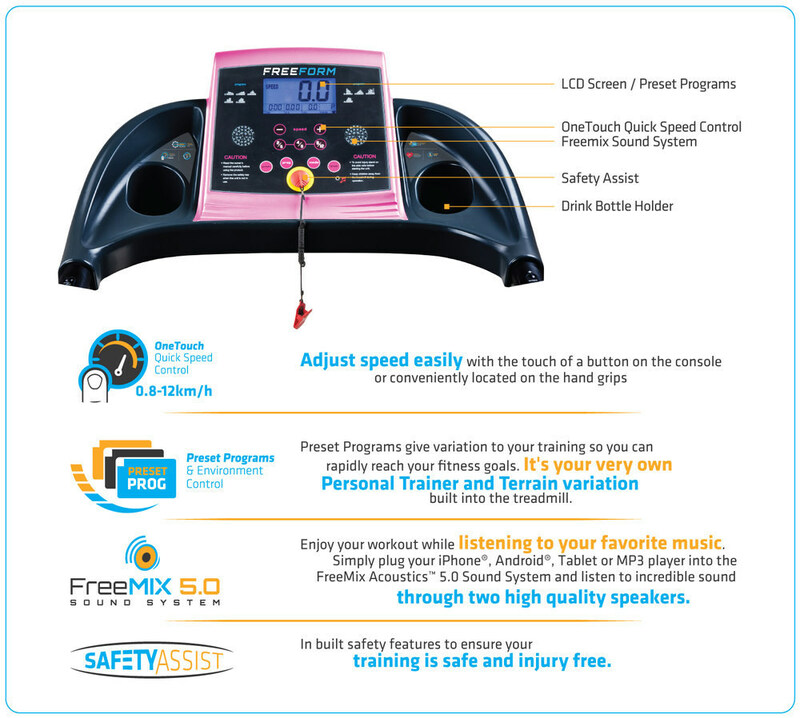 It's so hard to find a pink treadmill that is great in quality. 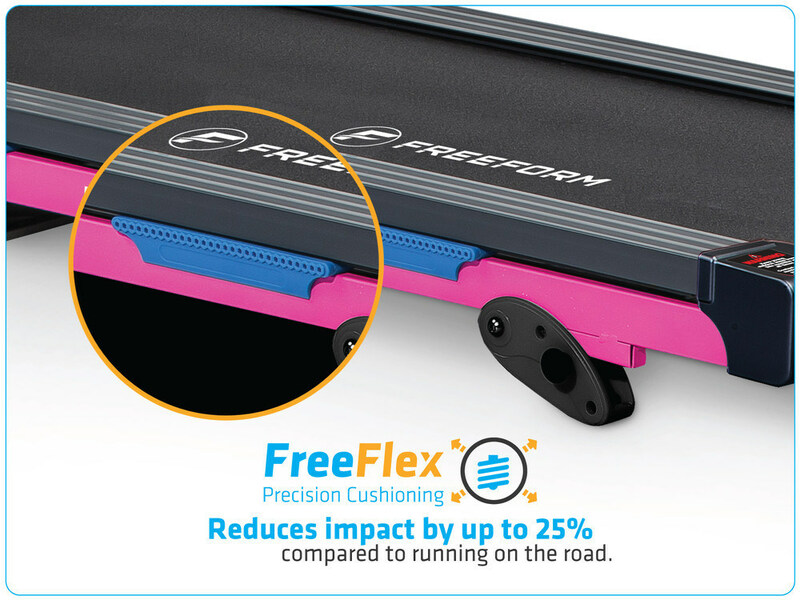 I'm so happy I stumbled upon this product! Love it. I always see to it to choose gym equipment that are vibrant and lively. They make me happy while working out! Love this one! ;) Thanks for the amazing service Gym and Fitness!